your purpose in this lifetime? Who do you have to be in order to step into the confidence of living from your Soul? 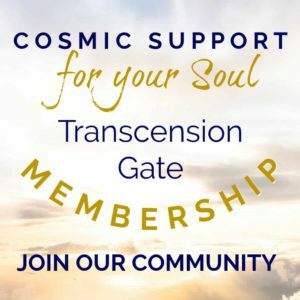 What would it feel like to connect to your Soul family and be able to utilize everything that you’ve learned in many different lifetimes before this one? Learn about a “dampening field” (sabotaging pattern) that you might be generating that blocks your perception of the Universal Intelligence. In my upcoming course “Unlock the Power of your Soul Lineage” we will work on understanding your Soul’s path and leaning about how to recognize and clean up interference that might be blocking your access to the Soul’s messages. Sign up now and get a $100 off! I​n a few days the price will go up to full, so hurry! How to transmute overwhelm and activate Star DNA? How to connect with your Spirit Guide? Want to activate your psychic abilities? How to know your “mission”? How to deal with unconscious co-workers? What is the difference between your PERSONAL truth and your SOUL truth? Gratitude & Joy – Celebrating Life with Sirian Cetaceans! Everything existing in our lives – circumstances and people who trigger us into positive or negative emotional responses – all have been attracted to us by the type of energies (belief/thought/emotion) that we have emitted over lifetimes. Our entire being is a broadcast mechanism. 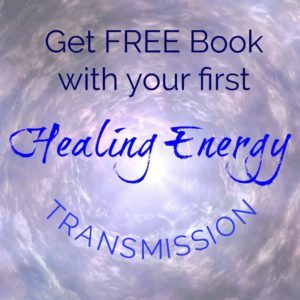 Our physical, emotional, mental and spiritual bodies all put out frequencies – these transmissions are then reflected back to us. These frequencies become trapped in biofeedback loops until we resolve the imbalanced emission issue – i.e. change the broadcast. Have you recently experience that life brought you something you didn’t like? If you look at your beliefs and emotions linked to that, do you see how it is linked to what you are broadcasting out to the Universe? I'd love to hear from you - what's your story? Emotional reactions are based on the pre-programmed “incorrect conclusions” of the Lower Self (inner child). You can trace the emotional reaction to an issue that you can then further delineate back to a particular episode in life that cemented that conclusion into your body. For example, someone who is experiencing intense feelings of unworthiness and insignificance in a current moment due to a particular trigger might be able to trace it back to the time of his parents’ divorce and the pain experienced during it. The incorrect conclusion was “If I was good enough, then mommy/daddy would not have left us!” The child took this experience as his fault. If this was not noticed by the adults around him, he grew stronger in his conviction until it became a full belief. From that point on this child would keep attracting to himself triggers for his insignificance because his Soul would want him to learn, to clean up this misconception. By simply looking back at the event itself (in this case, a traumatic divorce) through the eyes of the adult, and consciously linking these two experiences (feeling not-good-enough and parents’ divorce), this person can release the pain or guilt, that generated the belief in the first place. Information can be very useful in these situations – knowing about the real reasons for the divorce of his parents, which might have been hidden from the child, can help a lot. But the main point is to HEAL the pain that CAUSES the emotional trigger by LEARNING the lesson! What’s your recent emotional trigger and when you trace it back, what lesson did it lead you to? I'd love to hear from you! 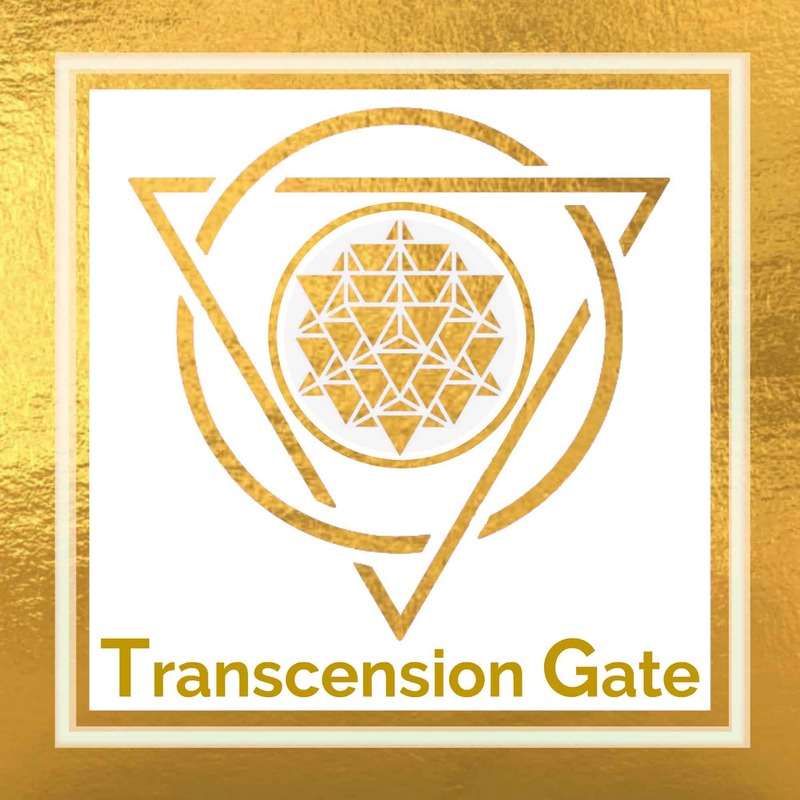 Any multidimensional transmissions, non-physical beings, personal energy anatomy applications, psychic abilities referenced on this website are for inspiration, education, and illustration purposes only, and should not be considered average and/or exact results, or promises for actual or future performance and/or experience. As provided by law, Eugenia Oganova makes absolutely no guarantees as to any result you will have. Your results depend on many facts, including, but not limited to how much effort you put into it. 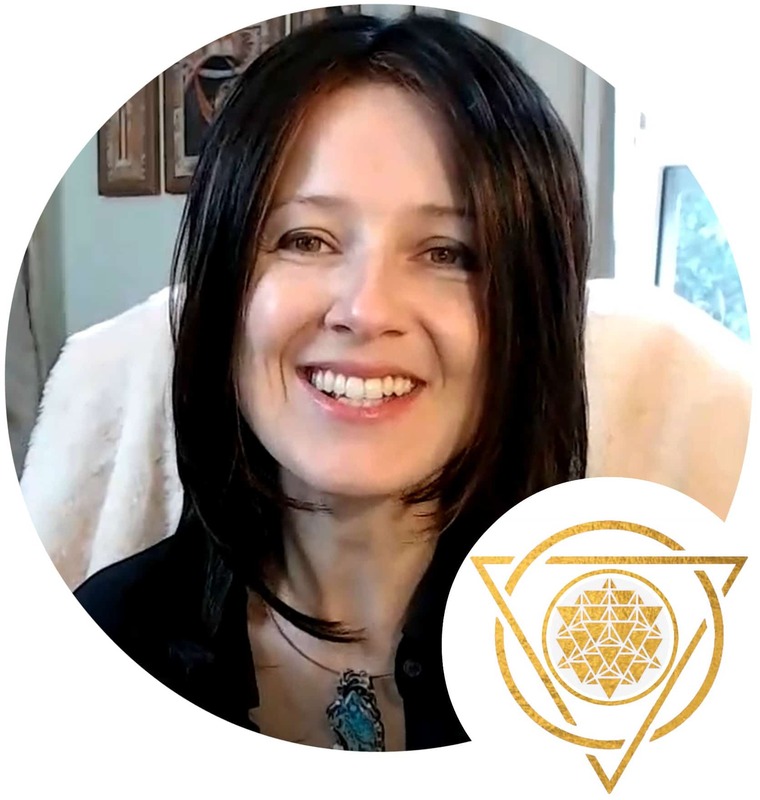 The information offered on this website is a composite of the direct personal knowledge that Eugenia Oganova had incarnated with in this lifetime, and countless direct telepathic communications with the Solar Council, the Kadishtu Guardians and many other multidimensional intelligences. In the event that you choose to apply any of the information presented on this website for yourself, the result is your sole responsibility. Eugenia assumes no responsibility for your actions. Guide for STARSEEDS on 3 CLEAR and SIMPLE actions to take to STOP feeling lonely and isolated. Thank you for joining my Email List. You will receive occasional emails from me about my new free videos and any live events. No spam. You can unsubscribe at any time. and add my address to your Contacts. GO TO STEP 2 NOW! I would love to help you. Please leave your info below to be contacted when the next program runs. "4 Keys to your Soul Library"